Harmony Road Studio: Is this chaos? 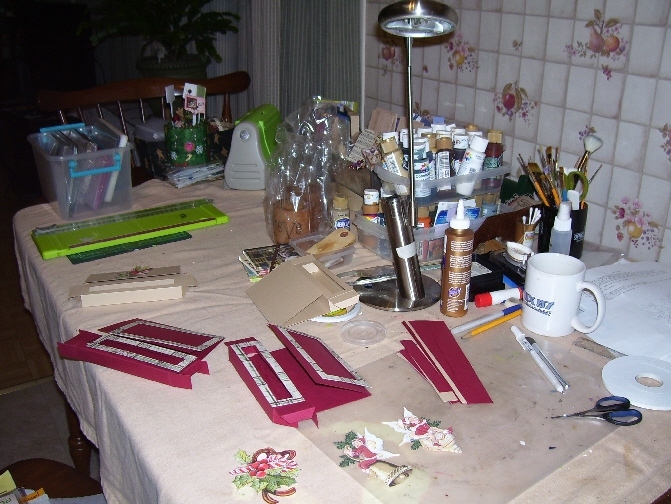 I don't know why I chose this title but you may look at my table and say , oh yes this looks familiar, or you may say, oh my, isn't she a messy one, or you may say, hey doesn't look so bad, a few things to pick up and clear off and it will be a dinner table again. I say........DO NOT TOUCH ANYTHING or I will have to put you in a rear naked choke hold ( yes I watch UFC!!!!). This to you may look chaotic but to me this has been an ongoing sight for months now. Sometimes it looks worse than this but I know most of the time where everything is and at what stage it is at. Tonight the table is actually looking like it is clearing off a bit. Here are the little tea light cards I found online to make and even tho I couldn't read dutch and there wasn't a translator on the blog I was able to print off the template and figured it out. Here in Canada we are used to metric measurements so my paper cutter I got last year for Christmas has both standard and metric on it. Lesley has used that paper cutter and scorer so much, a tool I cannot live without now. I do not have a straight eye, I swear I was born to see slants on everything so this way I can cut everything straight now although at times I wonder how I cut my paper crooked but it has happened, we won't go there . Here are the tea light cards I made, the inside has a piece of cardstock inked on the edges and left blank for a message or note. 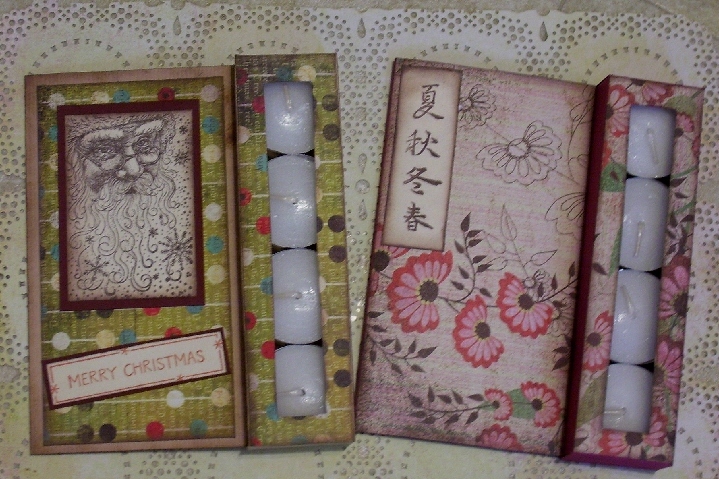 I thought these would make great hostess, teacher, bus driver or even a child's grandma gifty items. I just used plain white tea lights here but today I found some in different scents so I bought some up to make more of these for my 2nd show middle of November. 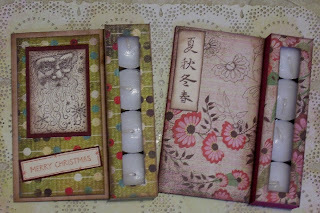 These take a bit of time for the first couple but they are fun and good way to use up those scraps of paper you collect. Here is the link for the template. 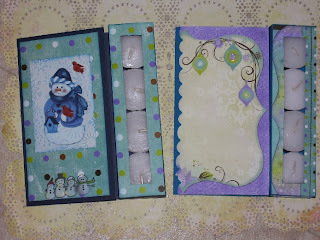 At this blog the tea lights were on the left side and the card opened the opposite way so I just switched it around because I like to open a card like a book but you can do whichever way you like. 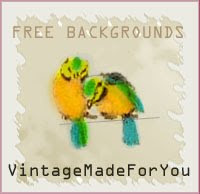 I just had to make an oriental style one since I have a fondness for anything oriental, probably my fav of all. 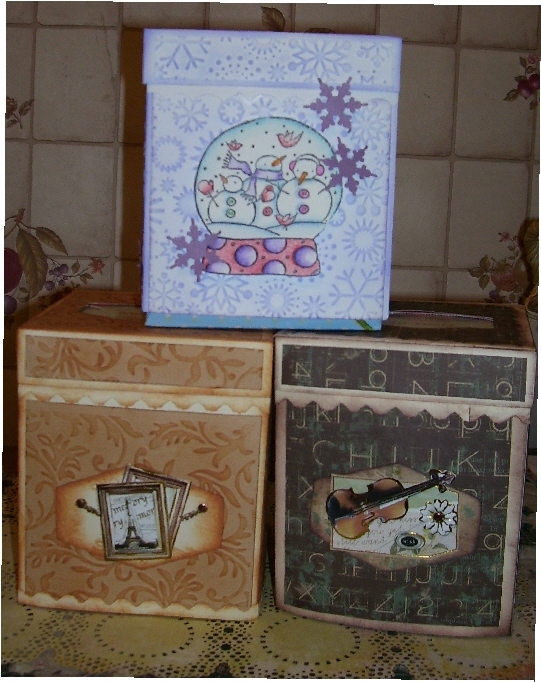 Next are tissue box covers for the square tissue boxes. Kleenex has boxes this size and some no name types. 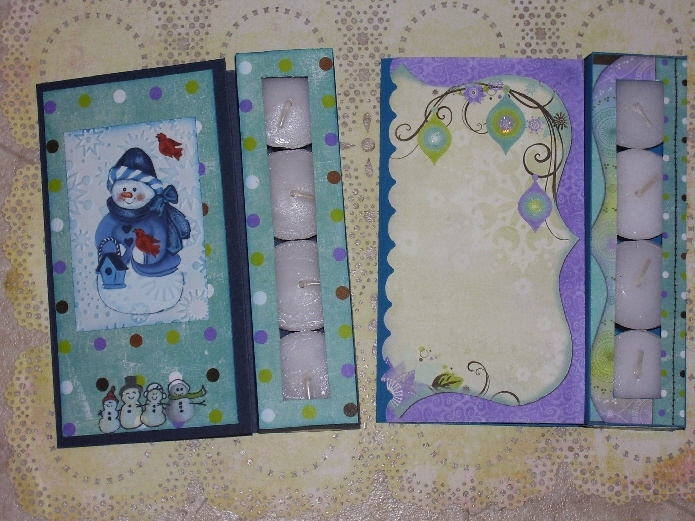 I am including the tissue box with the cover so they will be a little more appealing to sell. These were fun but be warned they use up a bit of paper. 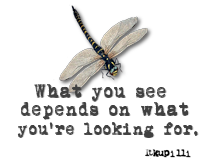 I used my Cuttlebug to emboss the papers ,click on the image so you can get a good close look. I got this pattern from Splitcoast Stampers Newletter. 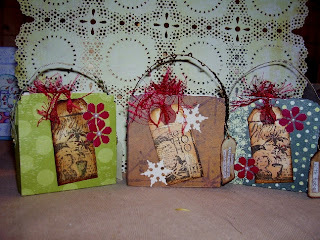 Splitcoast offers such great tutorials and info about stamping etc. Another Splitcoast idea here are these cute little totes I made 4 little notecards to match and tucked them inside. I thought stamping the little tags was a great idea so I stamped several in a vintage postcard stamp set I got at Michaels and just used distress inks on them. Quick and easy and add a little fiber for colour. Oh and those red flowers, you will never guess what I used for those, you know those paint chip cards you get with like 5 or 6 shades of colour in the paint sections of the big box stores? Well any chance I get I go raiding, I have used paint chips for a lot of things, I wonder if they have video of me raiding the area? Most of the time these things get tossed anyways so I actually give them a use and so you can as well. Well I am almost ready, most items are packed up and all labelled and priced. If you don't hear from me til Sunday night or Monday it is because I will be busy at the show and will report back on the event. I will try to take pics of my little table after I am set up if allowed. Best of luck to you but I know your will do great. Les, you call that messy??? You should see my painting table! 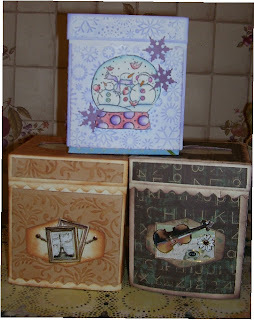 LOL Great paper crafts, I like the tea light holders, never seen anything like that before. Good luck to you on Sat. and Sun. Good Luck, Les! Everything looks wonderful. I love those tea light cards. What a unique idea! I am with Becky though...that is messy? You have seen my messes! Good luck Les! So much work and TALENT!